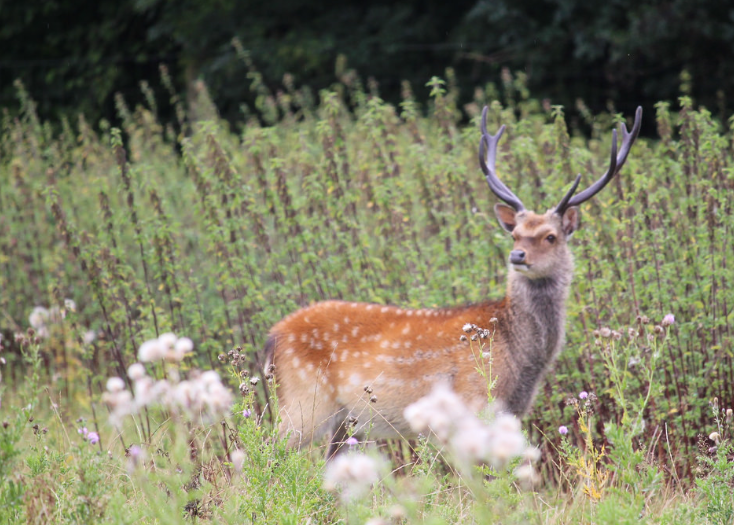 Wild deer are part of the Isle of Wight’s rich natural heritage, historically they are important as our special woodlands evolved in their presence. Areas such as Parkhurst and Borthwood were preserved for hunting by the nobility, without which these woods may have been cleared for agriculture. 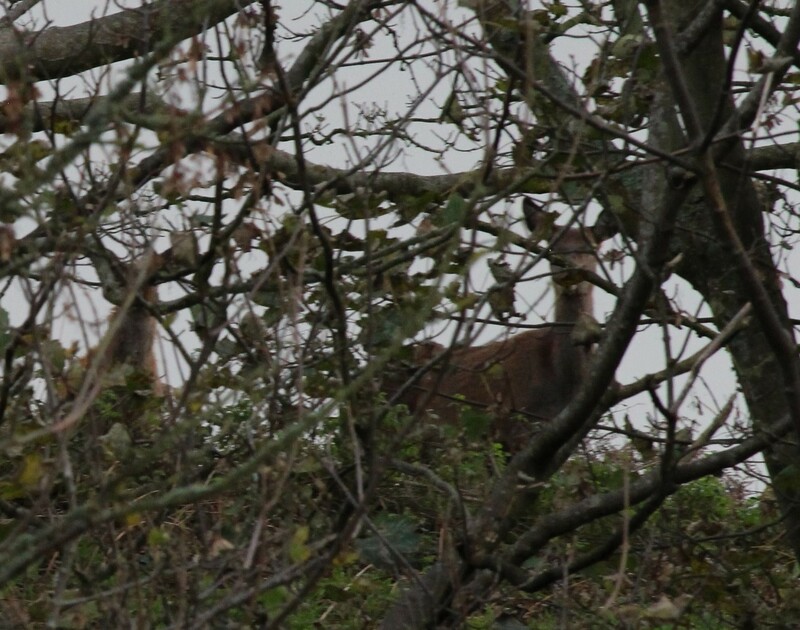 Isle of Wight Deer Conservation wishes to extend their knowledge of deer in the wild on the island in the modern era, so that we may record this for the benefit of present day and future generations of islanders. If you have seen some wild deer on the island it would greatly assist us if you could take our short deer survey, don’t worry if you don’t know all the details, all too often all that will have been seen is a fleeting glimpse of a startled deer, viewed by an equally surprised observer! If you support the aims and principles of Isle of Wight Deer Conservation and would enjoy periodic updates about wild deer on the island please email us at deerwight@gmail.com and leave your name and contact details. Posted on February 8, 2019 April 10, 2019 by timbrayford	This entry was posted in forestry commission, Rewilding, Uncategorized, Wild deer Isle of Wight, Wild Deer UK, Wildlife and tagged Albin, Ancient Lichens, B.D.S., Bechsteins Bat, Best Practice, Biodiversity, Borthwood, british deer society, Buck, Calf, Chinese Water Deer, Common Redstart, Conservation, Deer, Deer Conservation Survey Isle of Wight, deer initiative, Deer Management Plan, Defra, Doe, Dor Beetle, Dormouse, Duke of Burgundy Butterfly, Dung, Dung Beetle, Ecology, English Nature, Environment, Environment Agency, Fallow Deer, Farmed, Fawn, forestry commission, Geotrupes Stercorarius, Geotrupes stercorosus, Greater Horseshoe Bat, Grey Squirrel, Hampshire & Isle of Wight Wildlife Trust, Hazel Dormouse, Hind, HIWWT, Isle of Wight, Isle of Wight Council Ecology Services, Isle of Wight Deer Conservation, Isle of Wight Deer Survey, Isle of Wight Natural History, iw biodiversity partnership, IW Deer Conservation, Kid, Local extinction, Lyme Disease, Muntjac Deer, National Trust, Native, natural england, nature, Nightingale, Nuthatch, Parkhurst Forest, Pearl-Bordered Fritillary Butterfly, Pulmonaria Longifolia, Purbeck, Red Deer, Red Squirrel, Reddish Buff Moth, Rewilding, Roe Deer, rspb, Sika Deer, Small Pearl-Bordered Fritillary Butterfly, Solent, Stag, Surrey Wildlife Trust, survey, Swimming Deer, Tawny Owl, Wild, wild deer, Wild deer Isle of Wight, Wild Gladiolus, Wildlife Trusts, wood calamint, wood pasture habitat, Worsley. Bookmark the permalink. where is the wild deer on the Isle of Wight where can i see them . Thank you for your interest in the island’s wild deer. In common with those on the mainland our wild deer can be very shy and secretive and are highly mobile, in fact they can occur almost anywhere. Be vigilant, if you do see some deer tracks or droppings, or better still some deer, please let us know via the deer survey links. It is well worth looking there, look out for the odd bit of deer browsing as well, it has quite a distinctive cut & tear due to the lack of upper incisors. Good luck with your search. No, what you may more likely see is the result of where the deer have eaten some leaves or herbage (browsing). To actually see some deer, particularly when they are at low density, requires a mixture of skill and luck, more usually the deer will see you long before you have spotted them and they will depart before you become aware that they are there! If you do find any evidence of deer (tracks,browsing,pellets, hair etc.) it would be really useful to take some photos and let us know what you have seen. We are pleased to say that members of the public have seen and continue to see wild deer on the island. You may find it helpful if you were to join the British Deer Society and take part in their training courses, the skills that can be learnt on these can greatly enhance your ability to locate and enjoy the presence of deer.